This tool is a GIS-based hydrologic modeling tool designed for both novice and expert GIS users. Investigate the hydrologic impacts of land-cover/land-use change in small watershed to basin-scale studies in order to aid land and water resource management. Planning and assessment in land and water resource management are evolving from simple, local-scale problems toward complex, spatially explicit regional ones. Such problems have to be addressed with distributed models that can compute runoff and erosion at different spatial and temporal scales. The extensive data requirements and the difficult task of building input parameter files, however, have long represented an obstacle to the timely and cost-effective use of such complex models by resource managers. Using GIS data in combination with automated functionality offers a method to greatly reduce the time and effort required to prepare such input files for various models, and allows users to delineate watersheds, discretize them into modeling elements, and then parameterize these elements for these models in a rapid manner. The Automated Geospatial Watershed Assessment (AGWA) tool is a GIS-based hydrologic modeling tool that uses commonly available GIS data layers to fully parameterize, execute, and spatially visualize results for the RHEM, KINEROS2, KINEROS-OPUS, SWAT2000, and SWAT2005 watershed runoff and erosion models. 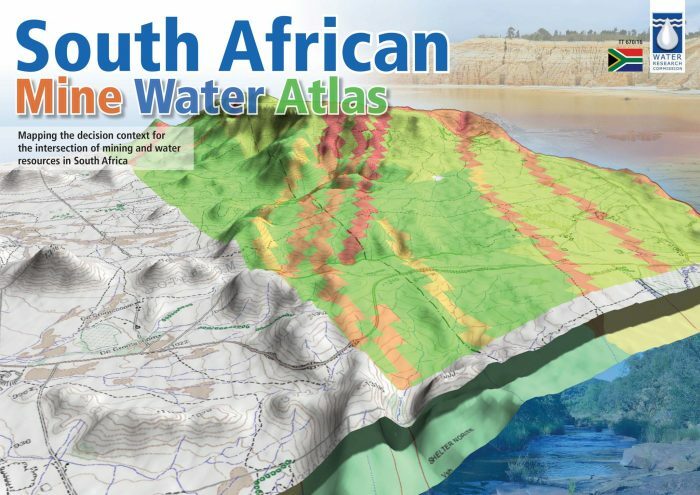 Accommodating novice to expert GIS users, it is designed to be used by watershed, water resource, land use, and resource managers and scientists investigating the hydrologic impacts of land-cover/land-use change in small watershed to basin-scale studies. AGWA is currently available as AGWA 1.5 for ArcView 3.x, AGWA 2.x for ArcGIS 9.x, and AGWA 3.X for ArcGIS 10.x. AGWA is well-suited for scenario development and alternative futures simulation work at multiple scales, spatially and temporally, due to its support of multiple models. Additionally, AGWA is capable of performing rapid, post-fire watershed assessments by using a burn severity map to modify existing land cover.